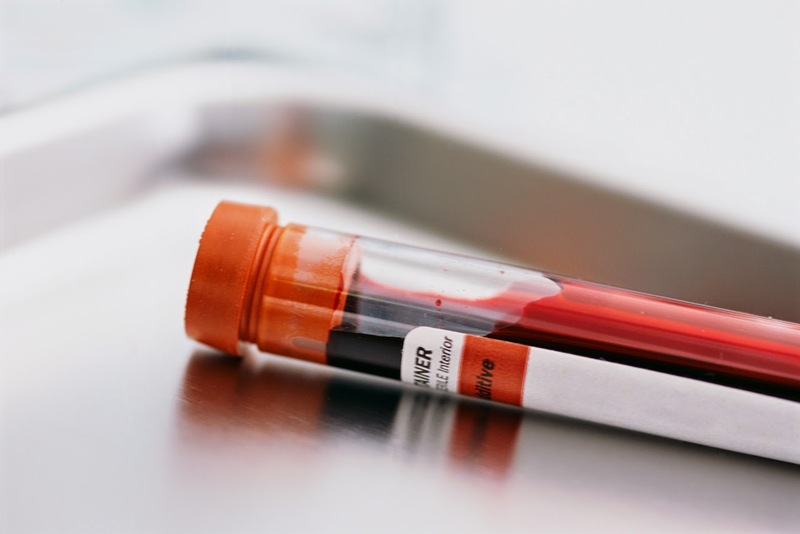 A new blood test can help predict whether you'll need days or weeks to recover from surgery. Surgery is a stressful experience for your body. The trauma of going under the knife puts your immune system into a state of high alert and floods the blood with immune cells that can trigger harmful inflammation. As a result, some people are confined to bed for weeks after an operation. But others can be back on their feet within days. Researchers suspect the difference lies in the way the immune system responds to the stress of surgery but they have had little luck finding strong links between immune system activity and recovery times. The researchers used mass cytometry to analyse blood samples taken from 32 people who had undergone hip-replacement surgery. They took samples at various times in the six weeks following surgery, and found that if a particular type of white blood cell, called a HLA-DRlow CD14+ monocyte, was active in the first 24 hours after surgery, the person was more likely to take at least three weeks to recover from the operation. Conversely, if the activity of these cells was low or decreased in the first 24 hours, the person recovered faster. Overall, immune system activity accounted for 40 to 60 per cent of the variation in recovery time. In the future, it should be possible to refine the technique to predict whether someone will recover quickly from surgery even before they go under the knife. This would involve taking blood samples from a person, adding some of the molecules that are known to appear in the blood after the stress of surgery, and seeing whether their presence triggers the immune cells in the blood to ramp up activity of HLA-DRlow CD14+ monocytes. You could test people whether they are immunologically fit to undergo surgery or whether they should ideally wait a while. It might even be possible to give drugs to candidates who aren't ready for surgery to alter their immune response in a way that could shorten their recovery times.